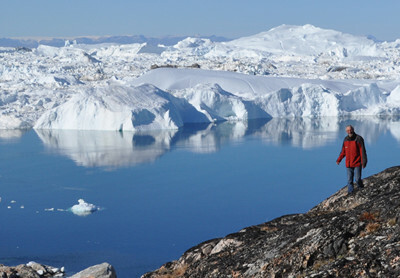 Please note: All tours includes flights with Air Greenland to destination in Greenland from Copenhagen, Denmark – Europe. 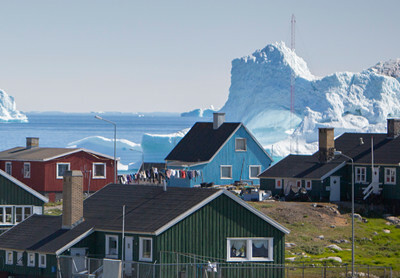 Ice occurs in many forms in Greenland and significantly influences many aspects of daily life. 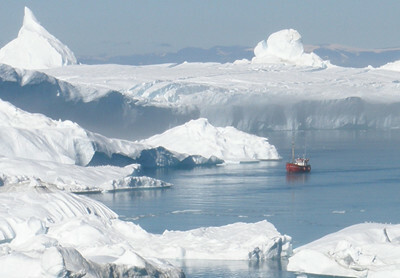 The ice cap, glaciers, sea ice and huge icebergs. 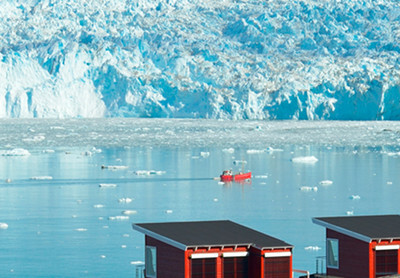 You’ll experience ice in a variety of forms during these trips. 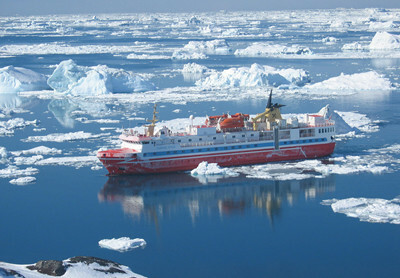 Whales can be seen along the Greenlandic west coast throughout summer, with the most common and visible species being the Greenland Whale, Fin Whale and especially the curious and enigmatic Humpback Whale. 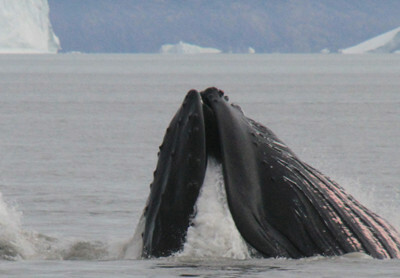 There are good chances to see whales during these tours. 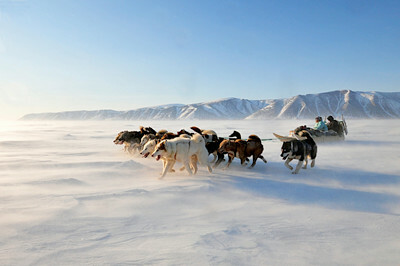 Travelling by dog sled is an almost silent experience, broken only by the whoosh of the sled against the ice, and the panting of the eager dogs. An experience at one with nature, in cooperation with the dogs. 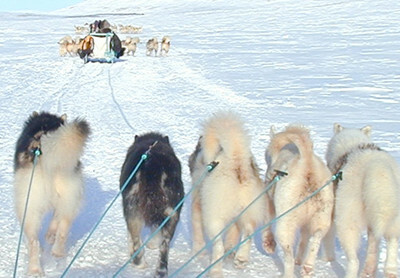 You can travel by dog sled during these tours. The Northern Lights dancing in the sky are an unforgettable sight. 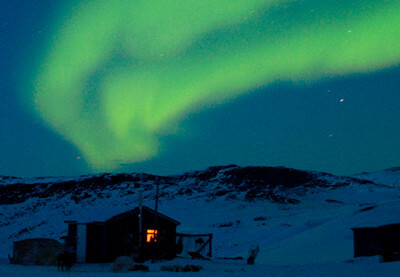 Best experienced during cold and clear weather, these tours offer the chance to catch a glimpse of the Northern Lights. 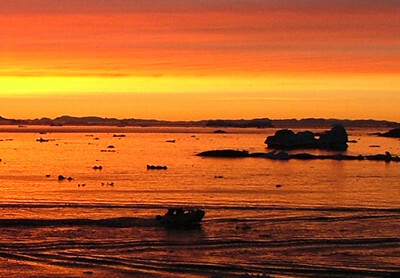 Greenlandic nature and culture are unique. Visit one of the excellent local museums, observe children's play in nature, participate in the cosy “Kaffemik” coffee and a chat with a local family, or watch a drum dance performance. 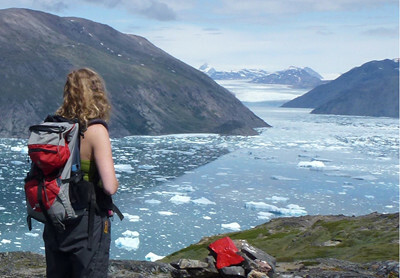 These tours enable you to experience local culture.